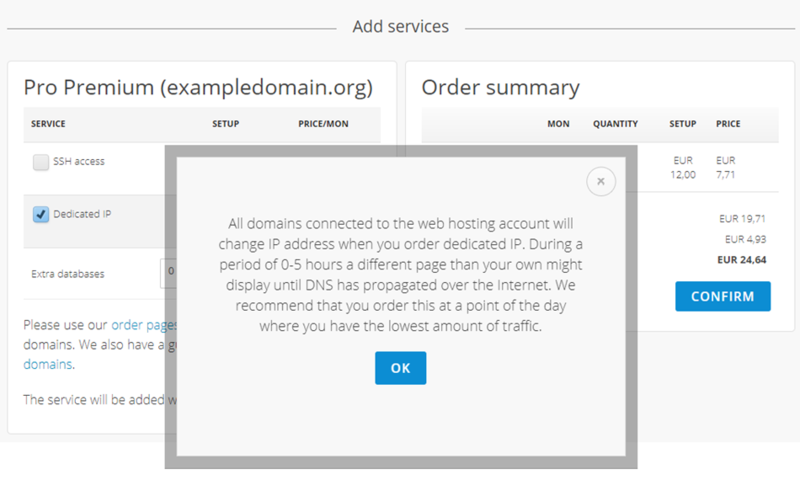 This guide will show you how to order addon services for your web hosting. 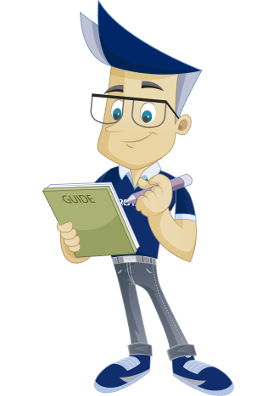 The guide assumes you have logged into the client portal where your web hosting is located. Click on your name in the meny. 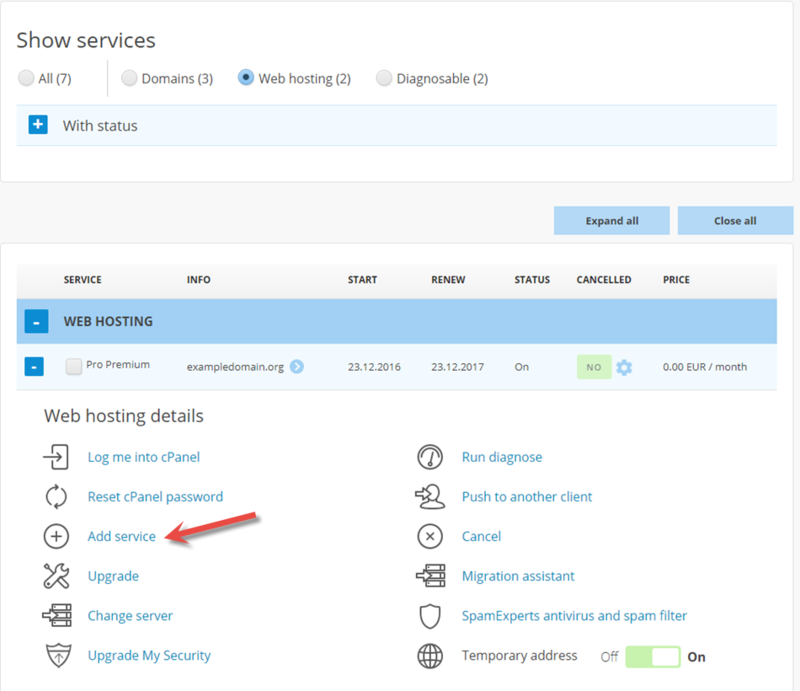 Select "Add service" for the web hosting you would like to order the addon service for. Select the addon service you wish to order. You can order multiple addon services at the same time. 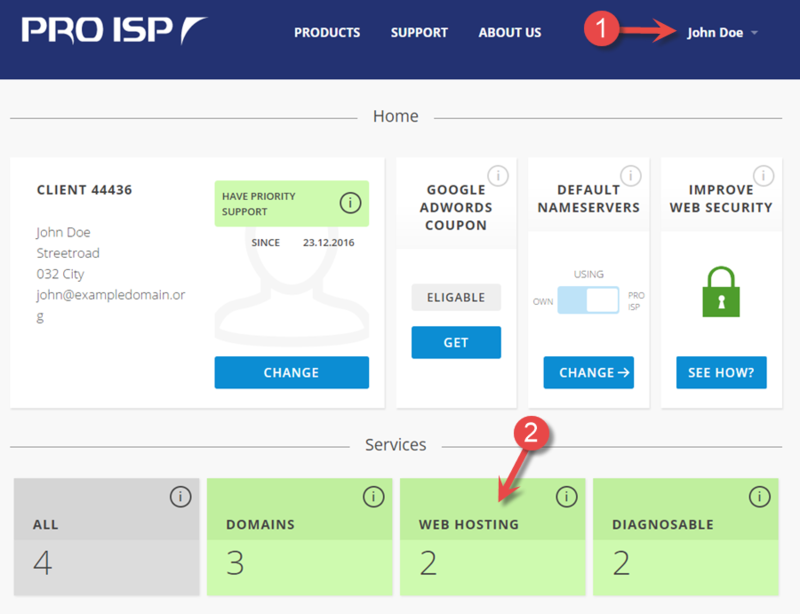 For dedicated IP all domains connected to the web hosting account will change IP adress when you order dedicated IP. During a period of 0-5 hours a different page than your own might display until DNS has propagated over the Internet. We recommend that you order this at a point of the day where you have the lowest amount of traffic. 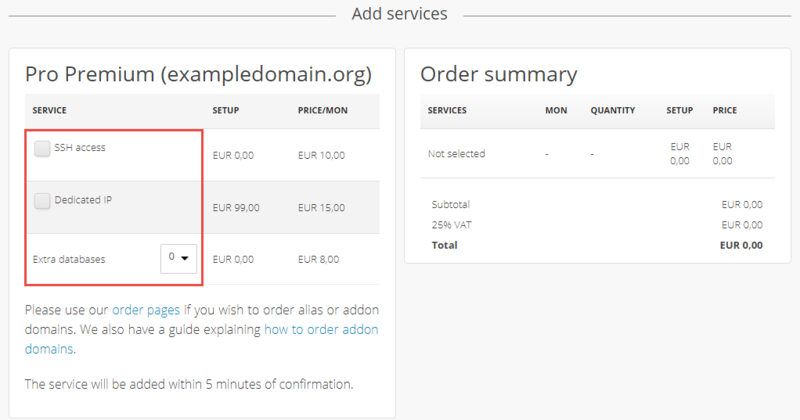 When you have selected the addon service you wish to order click "Confirm". You have now orderd addon service for your hosting. 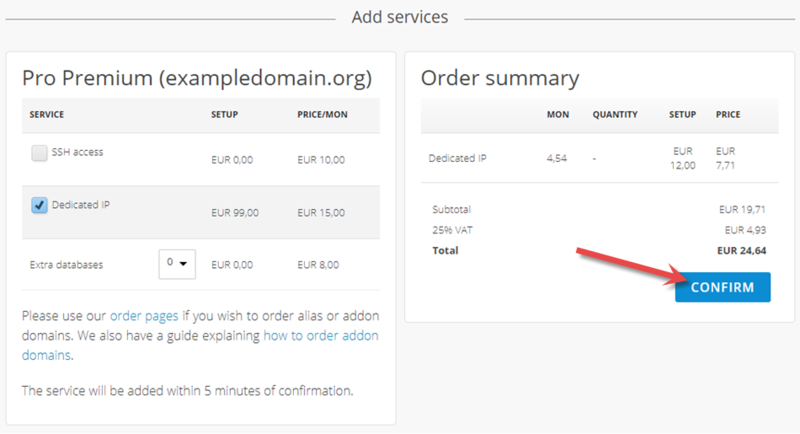 We have now shown you how to order addon services for your hosting.